As we bid adieu to 2016, many of us are waiting with bated breath to see what 2017 has in store. Whatever happens, we can still always err on the side of positivity and do some small things to help elevate our communities. Here’s a list of 11 small Memphis businesses to support in an effort to fight the good fight, keep an open mind, seek comfort, and even try to have a little fun. 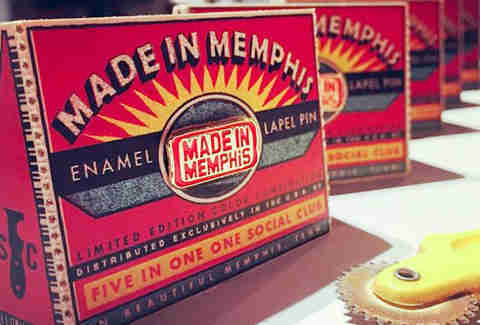 Even if you've lived in Memphis your entire life, chances are there are parts of it you have never seen. Enter American Dream Safari. Tad Pierson offers customized cultural expeditions in his 1955 Cadillac. He is passionate and knowledgeable about Memphis’s music, history, and people and will create a specialized tour just for you. He offers city tours, Juke Joint tours, and even Road Therapy tours. Packages start at $200 for up to 4 passengers. It’s an experience you won’t soon forget. 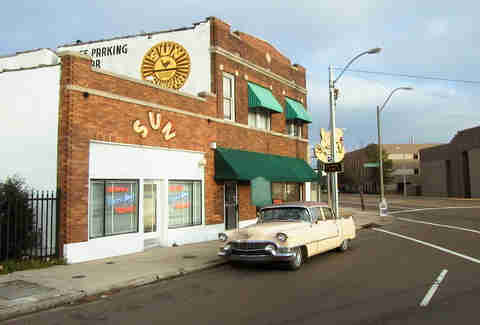 Located in the Edge District, one block from Sun Studios, this 42-seat filmhouse celebrates the cinematic work of black filmmakers and talent, and is dedicated to providing the opportunity for filmmakers from all ethnic groups to share and promote authentic stories that reflect the true reality of black individuals around the world. Movies show Fridays (7pm), Saturdays (1pm, 4pm and 7pm) and Sundays (1pm and 4pm). As we enter a time when facts are fighting a losing battle, reading will be more important than ever. Nestled in the heart of the Cooper-Young, Burke's Book Store is one of the oldest independent book stores in the country. 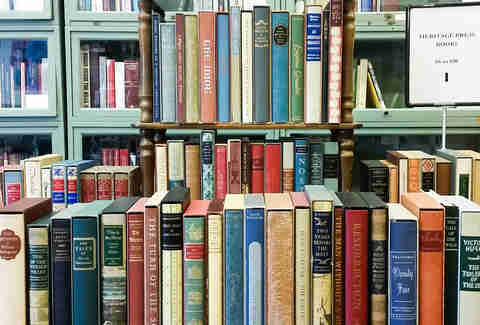 Since 1875, Burke's has provided Memphis with the finest selection of new, used, and rare books. The store has expanded and changed over the years, and now encompasses "the best of the old, the latest of the new, and hard to find collectibles." Take a break from your regular lunch spot and give Caritas Village a try. Caritas means "love for all people". Founded by Onie Johns, who left her suburban Germantown life to engage in a “ministry of presence,” she strives to “break down walls of hostility between races, rich and poor, and provide a positive street-corner alternative for neighborhood children.” Caritas Village includes a restaurant, theater, art studio, free health clinic, after-school programs, tutoring and ESL programs, as well as offers a wide range of cultural and arts activities. Stop by for a cup of coffee or lunch. The menu features burgers, paninis, salads and soup. There is a charge for the food, but everyone who is hungry eats, whether they can pay or not. Wanna get your hands dirty? 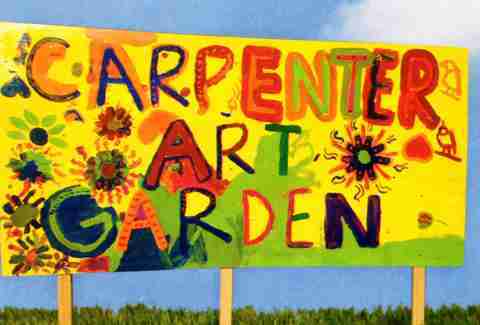 The Carpenter Art Garden is working with the children of Binghampton to promote each one’s creative potential and self worth through exposure to artistic, educational, and vocational programs. Under the umbrella of the Binghampton Development Corporation, they partnered with neighborhood children and adults, as well as local artists, to transform a blighted lot into a place of beauty. Each Tuesday volunteers work with approximately 70 children on permanent art installations, take home art projects, and the tending to the garden boxes. The space is an actual garden of artwork. At the adjacent Purple House, they offer tutoring, small group art lessons, mentoring and clubs every day after school. Protecting our natural resources is more important than ever. eScape offers sustainable, site-specific landscape design with a focus on using native and zone appropriate plant material, as well as refurbished, recycled and repurposed building materials. Their mission is to help people create landscapes that are usable, easily maintained and, most of all, beautiful spaces. They bring an artist's eye and a deep appreciation for the joy and peace of the great outdoors to every project they undertake. Best of all, they work within your budget and your timetable to create immediate and long-term plans and solutions for your outdoor spaces. The Five in One Social Club bills itself as “Kindergarten for Grown Folks.” Twice a week in their Clubhouse they host creative workshops for small groups. The workshops are fun and engaging for everyone, whether you have a creative bone in your body or not. Upcoming classes include wood-burning treasure boxes, stained glass suncatchers, and vintage cover sketchbooks. The retail store features hand-crafted goods from regional artists and craftspeople. They focus on limited editions and one-of-a-kind pieces created by people with active studio practices. It’s safe to say that we’ll all probably be seeking some comfort food, and Lucky Cat has us covered. Specializing in Japanese comfort food, its sublime ramen noodle bowls will definitely cure whatever ails you. Headed by Chef Zachary Nicholson with the help of his wife, Sarah, Lucky Cat is primarily doing pop-ups until the food truck is ready. It has a steady Sunday night gig at the Cove and will also be making regular appearances at the Wiseacre Brewery and Propcellar. De-stress or learn a new skill. The Massage Institute of Memphis teaches massage therapy in a nurturing environment of cooperation that emphasizes personal growth and the development of intuitive skills. Their curriculum provides students with the necessary skills and knowledge to be a competent and successful massage therapist. 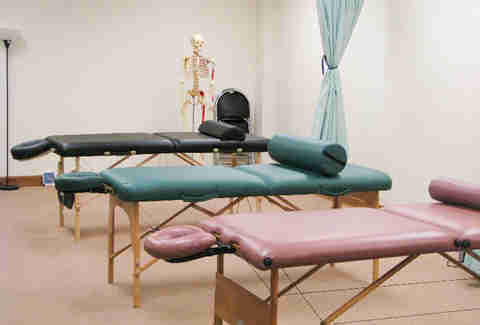 Best of all, student massages are available for free and discounted prices. Include the Orange Mound Gallery when doing your Friday night gallery hopping. OMG, a package store that has been transformed into a gallery, is located in the Lamar Airways shopping strip. It’s also a flex arts space and community gathering spot for the historic Orange Mound neighborhood (the first African-American neighborhood in the United States -- built by and for African-Americans). The gallery hopes to form a safe space for its residents; a space to specifically support the work of African-American artists and other people of color. It’s open Monday, Wednesday, Friday, and by appointment. Shotgun Folklore by NJ Woods is up through January 28. Don’t miss out on the two wheeled revolution happening in Memphis. Revolutions Bicycle Cooperative has the simple vision of saving the world, one bicycle at a time. 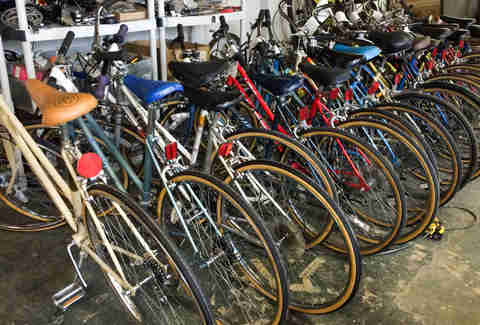 To do this, they provide affordable and reliable bicycles to all Memphians. Co-op members repair their own bicycles with the assistance of volunteer mechanics that have received training and experience in professional bicycle shops. The Co-op is a meeting ground for a variety of people ranging from professional bicycle mechanics to individuals learning bike repair for the first time. Such diversity requires that the shop provide sanctuary from all forms of bigotry and discrimination. 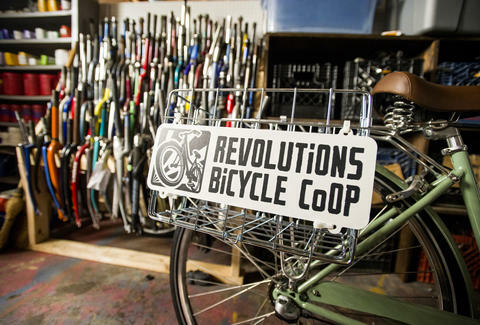 Revolutions accepts donated bicycles and bicycle parts which they in turn provide to their members. Stacey Greenberg lives in Memphis with her two sons. She is the author of the award winning blog, Dining With Monkeys. She's not exactly looking forward to 2017.